Clintonville Therapeutic Massage keeps its focus on clients and their experiences. According to Massage Therapist Dana Muelle Speno, Clintonville Therapeutic Massage is in the business of helping clients find peace and empowerment. “Whether they’re looking for a peaceful escape from a hectic schedule and outside stress, or to find inner peace within their own body by alleviating pain, our goal for each client is to leave their massage session feeling renewed, re-focused, and with a more positive sense of self,” she says. Speno says that when she first started her career in massage, she thought it would be about working out muscle tension, but she quickly learned that this field is much more complex than that. Speno found that some of her clients just needed to talk – whether it was about their jobs, their families, world events, happy memories, or even tragic moments while others needed to zone out and even fall asleep in a quiet, relaxing place away from the stresses of their daily lives. While the needs for clients varied, Speno says that there’s one thing they all needed: to feel cared for. That’s why she believes her job is to be a person that clients can trust and know she will take care of them. Speno says that she became interested in massage after dealing with back pain for most of her life due to scoliosis in her lumbar. Although pain was a reality that she was used to, it was still something she wanted to fix. She also adds that she finds the human body to be fascinating in that it’s complex and powerful, something many people don’t often think about. “I like to tell my clients that our body tells the story of our life – we are entirely composed of every food and drink we’ve ever had, every workout, every injury, every sleep, every stress, our family – all of this determines our physical body, which is why even though we all have the same parts and pieces, every single body is unique,” she says. It’s that respect for the human body that inspired Speno to do what she does, and it’s something that she tells every client so they too can be amazing by the power of their own body while falling in love with it and being grateful for how hard it works every second of their life. There are a variety of massages available at Clintonville Therapeutic Massage, and Speno says that her style itself is a hybrid of different techniques that she switches up depending on what each client and their muscles need. Those who are looking to relax, and don’t feel tight or achy, can opt for a Swedish relaxation massage, which focuses on increasing circulation and maintaining balance and flexibility within your muscles. Specific pain issues or areas that need work are good for a Deep Tissue technique, which feels more intense and therapeutic rather than torture like many think when they hear “deep tissue” massage. 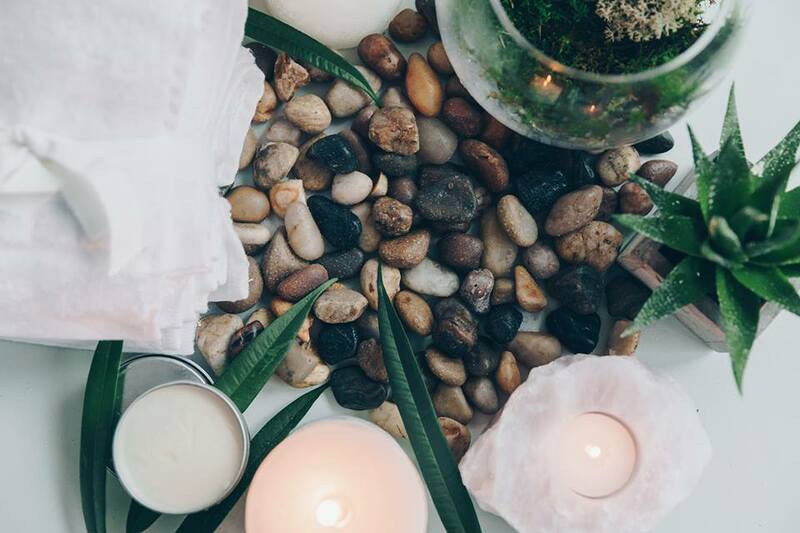 There’s also a Hot Stone Massage, which Speno says takes relaxation to another level using stones as massage tools, letting the heat penetrate through layers of muscle to sooth tension and increase circulation. 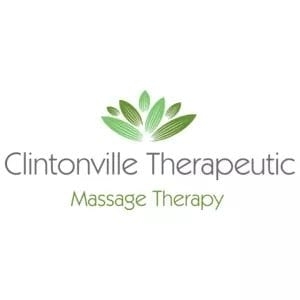 To learn more about Clintonville Therapeutic Massage, visit www.clintonvilletherapeutic.com. There youc an also book services online. And follow along on Instagram and Facebook.